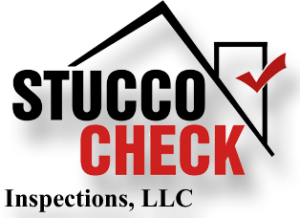 With over 30 years of experience in the Houston stucco industry, we have learned the correct and incorrect application of conventional Three-coat Stucco as well as synthetic EIFS. 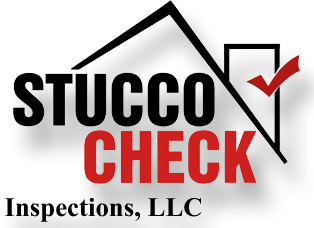 Stucco Check Inspections will provide a full comprehensive, visual and/ or Invasive Stucco inspection that will accurately reveal the condition of the stucco cladding to homeowners, anticipated buyers, or realtors. 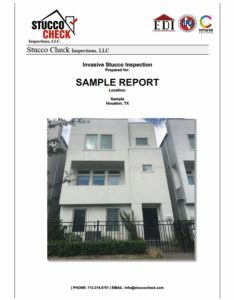 Our fully illustrated Stucco Check Report will provide you with the essential knowledge required for a well informed decision in Houston, TX. Please note that we do not do full home inspections.